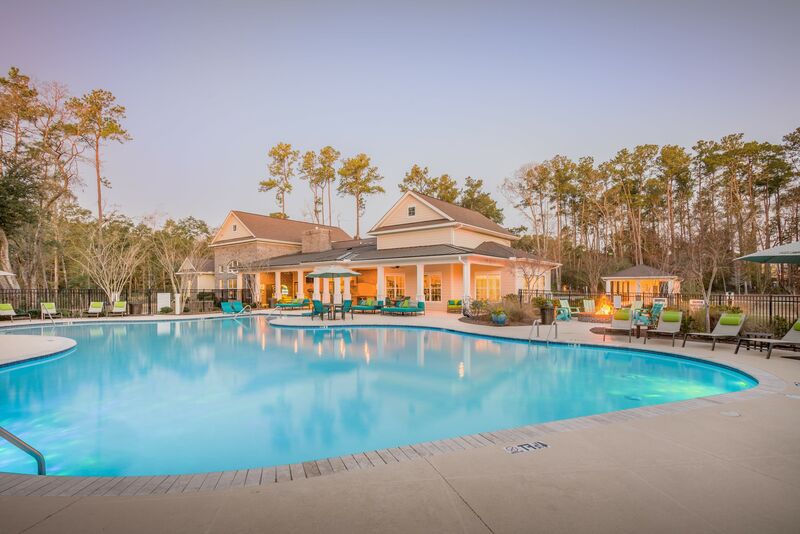 Discover a more sophisticated way of life at Arbor Village in Summerville, SC. Our new one, two, and three bedroom apartments for rent offer upscale living in an elegant and convenient setting. 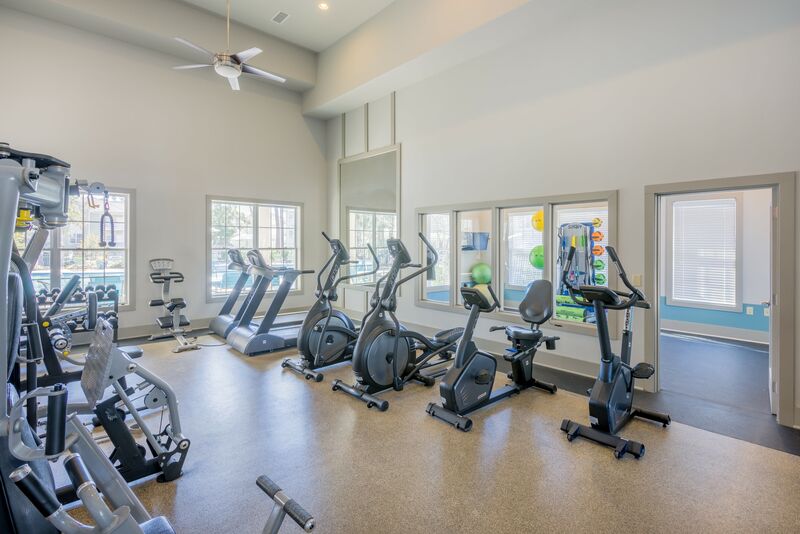 Here, you’ll discover luxury amenities like a resort-style pool featuring designer lounge furniture and a fitness center with a yoga studio. 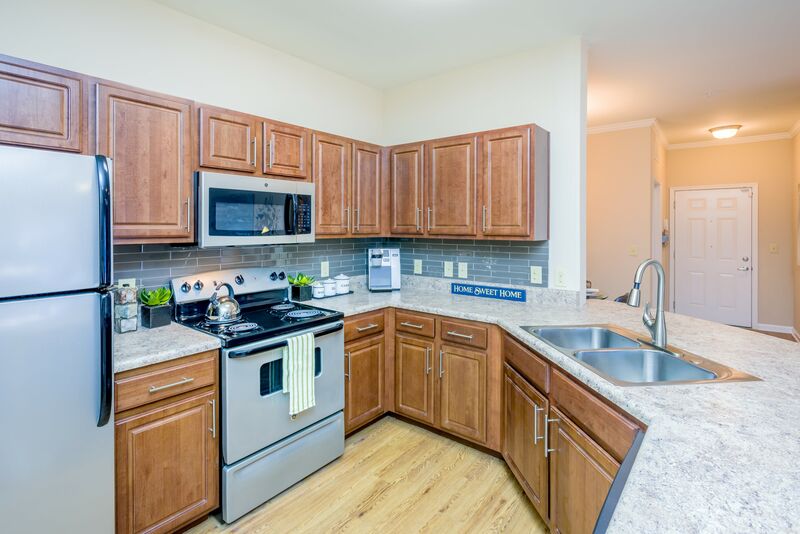 Our bright and spacious apartments include premium features like crown molding, stainless-steel appliances, and custom mocha cabinetry. 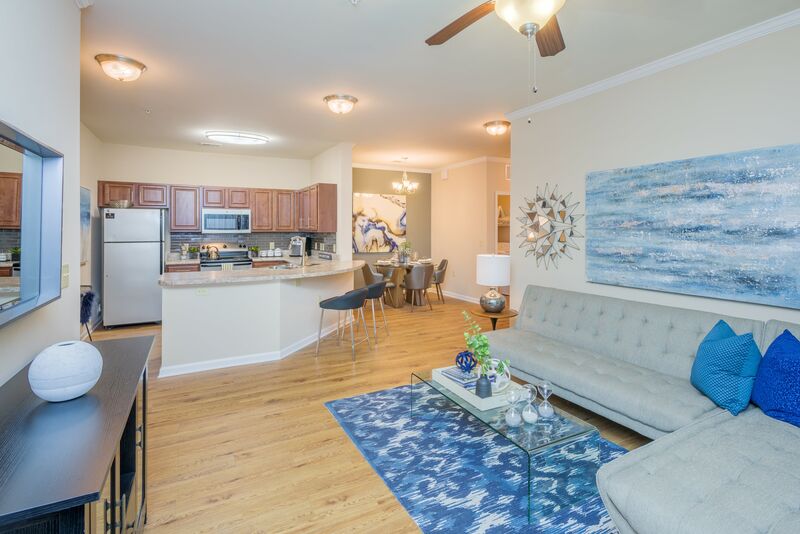 We are ideally located less than 30-miles from downtown Charleston, so you can be to the Historic Charleston City Market or the SC Aquarium within minutes. 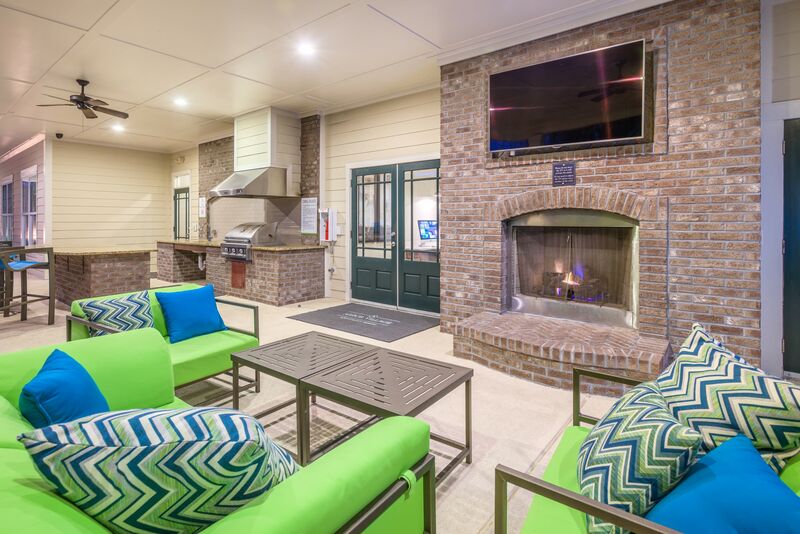 You’ll love coming home to our beautiful new apartment homes in Summerville. 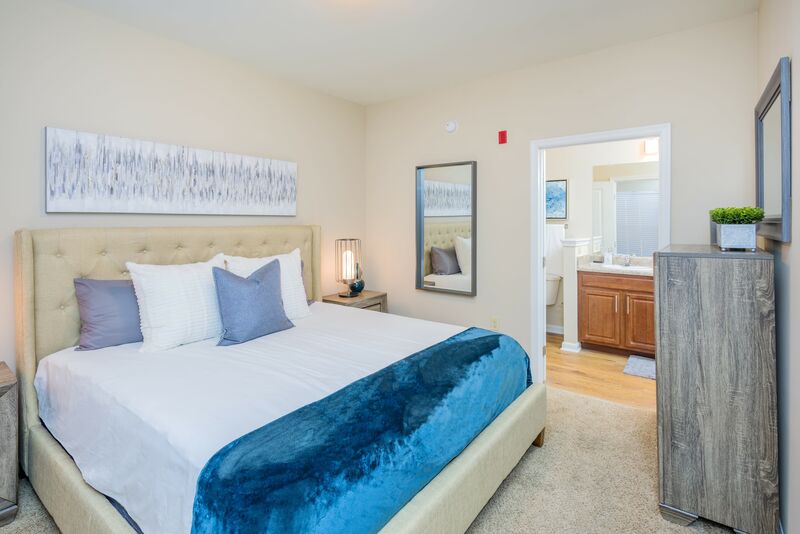 With one, two, and three bedroom pet-friendly apartments to choose from, you are sure to find the right fit for your lifestyle at Arbor Village. 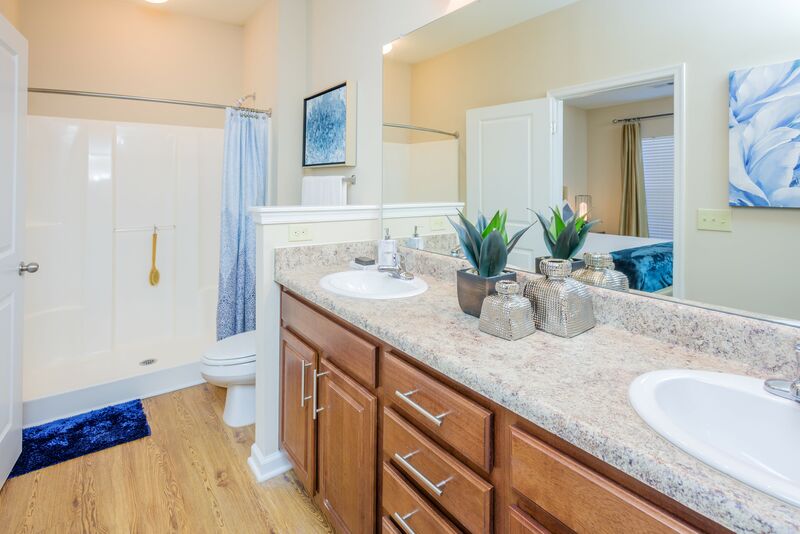 You’ll love the open-concept floor plans that allow you to flow easily throughout your home. Each apartment includes a built-in office and walk-in closets for your convenience. High ceilings and large windows create an airy, light-filled atmosphere—a stunning space you’ll look forward to spending time in. Arbor Village boasts an excellent location in the Ashley Ridge neighborhood of Summerville, SC. Our beautifully landscaped property is tucked in the tree-lined setting within easy reach of work, school, and play. Enjoy close proximity to the Charleston International Airport and large area employers—Boeing Research & Technology and Bosch’s Charleston Plant are under 10-miles away. Arbor Village is the only apartment community zoned for Ashley Ridge High, a top-rated high school in Dorchester School District II. For outdoor play, head to nearby Gahagan Park. This family-friendly park has picnic tables,athletic fields, and a castle-like playground for climbing. 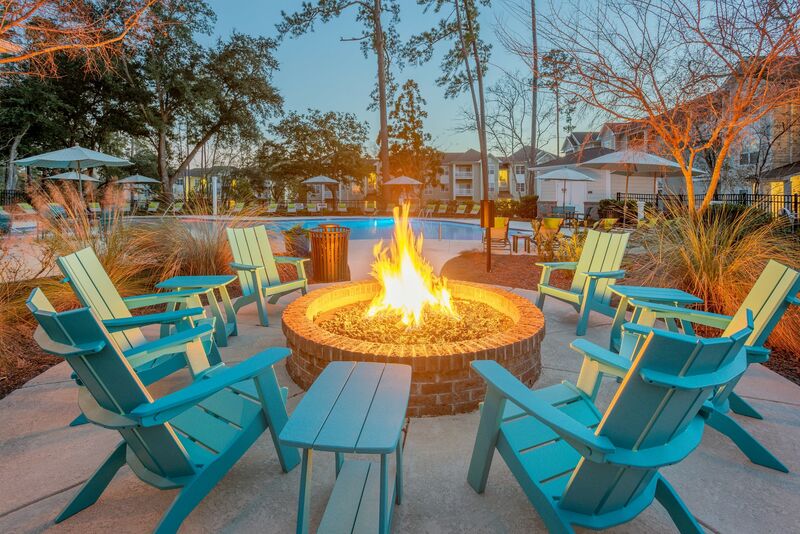 Want to learn more about our luxury apartment community in Summerville, SC? Call us today to schedule your tour. We look forward to showing you around your new home.